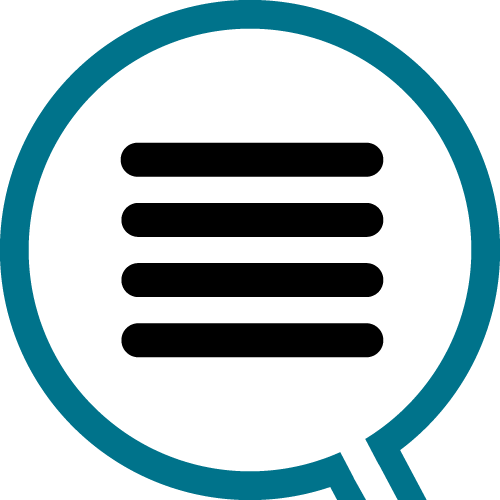 ContextFOCUS is an interactive tool that gathers information from traditional media like newspapers, TV, magazines and leaflets and from highly volatile media such as social media, online news and forums in a comprehensive database. This data is then curated by our full-time employees or by your marketing teams creating condensed summaries of events and communication concerning your brand, company or competition. Having a full overview not only of mainstream media but also niche markets and specialized communities allows you to identify new influencers, target groups and markets. It also enables you to quickly react to positive or negative events while having the highest amount of information available to make the correct decisions on the spot. Our research shows that handling even a negative event correctly and quickly can lead to higher customer retention, loyalty and even acquisition. ContextFOCUS enables you to react based on the most important information available. Combining ContextFOCUS data with your own insights and additional information from tools like ActionFOCUS, eBusinessFOCUS and InStoreFOCUS, will give you a whole new level of understanding of your own and competitor’s promotional and marketing campaigns. Without the communication context around your campaigns it is extremely difficult to correctly analyse why any given strategy yielded a sales uplift or failed entirely. We use any sources that qualify for your specific needs and parameters to help you navigate large amounts of complex information.